If you are a driven individual, ready to commit to your business and you need a concrete plan to push things forward, this is the coaching you're looking for. 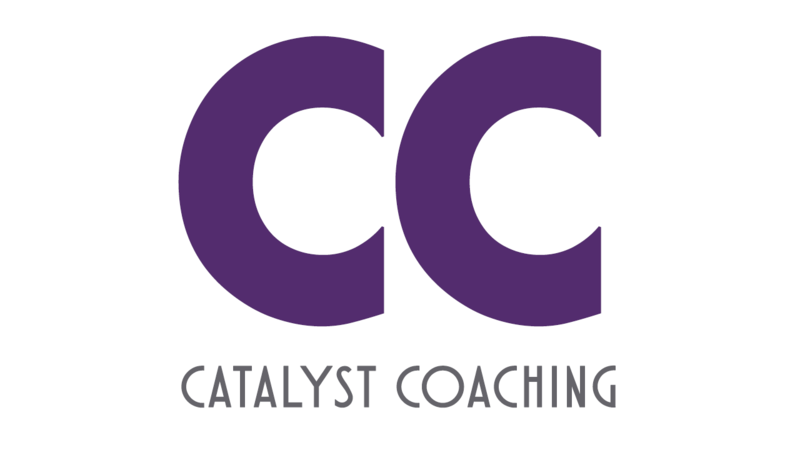 Catalyst Coaching: 90 minutes of personalized 1:1 coaching with specific next steps identified. Includes 2, 15-minute follow-up calls to aid in the completion of tasks.